April is in full swing and we have deals all month long on both our house brand and third party bogos and discounts! 4/20 is only ONE MONTH AWAY! We are gearing up for a big one this year, it all kicks off with discounts starting APRIL 1st! NO FOOLIN'! We are a family owned Cannabis dispensary that focuses on providing high quality cannabis with great service. 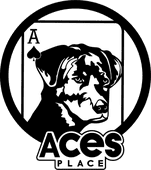 At Ace's you can expect quality products, a down to earth staff and the best deals. Our cannabis is cultivated with compassion and pride. We only use the highest grade pharmaceutical nutrients. Our Budtenders are the most knowledgeable and friendly in the industry. We have been serving the community premium products since 2009. Stop by today and see why we are Fort Collins one and only hidden gem! We are Located at 1101 Academy Ct. #4 Fort Collins, CO near the intersection of E. Prospect Rd and S. Timberline Rd. Turn onto Academy Ct. and at the cul-de-sac take a left. We are the last unit. 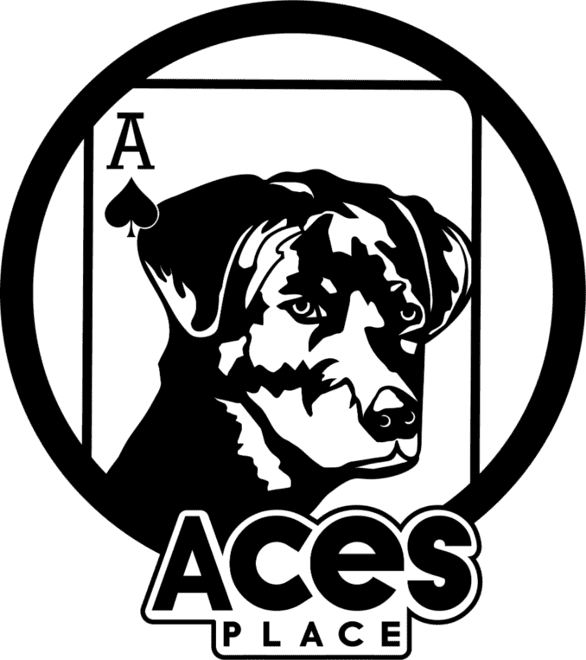 Ace's Place is proud to be a vendor of today's top brands in the industry such as; Green Rooster Edibles, BlueKudu, Incredibles, PatPen, Mary's Medicinals, Dixie, Keef Cola, Cannapunch, EvoLabs, O.pen Vape, Mile High Concentrates, PAX Era pods, The Lab and so much more!